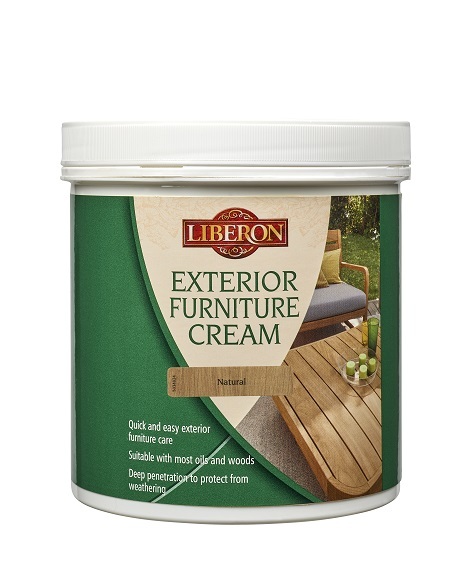 Liberon Furniture Cream is ideal for all type of exterior woods. Suitable with most types of European and exotic woods, new or old. Suitable with most old oils. Maintains the natural appearance of the wood. Quick and easy to apply with a cotton cloth. 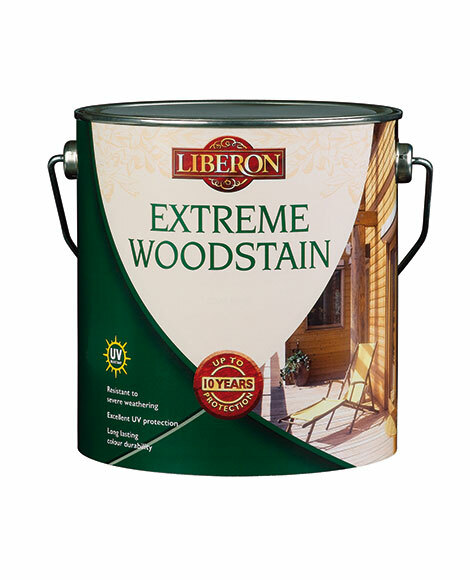 This product penetrates deep into the wood to protect from water, stains and UV whilst keeping the wood looking natural and matt. Ensure the surface is clean, dry and free from varnish or other finishes. Raw or oiled woods: lightly sand (240 grit) and remove dust. Stained or varnished woods: sand back to the original bare wood. Ensure the surface is dust-free. Apply a generous coat of cream, using a lint-free cotton cloth. Allow to dry for a minimum of 3 hours before applying a second coat of cream. The furniture is protected when the wood does not absorb the cream anymore. A 3rd coat may be necessary if the wood is not sealed. Carry out a water droplet test by applying several droplets to the surface, if the drops remain beaded on the surface after 15 minutes the surface is sealed. If it soaks through apply a further coat. The product finish may vary depending on the type of wood. Always test product’s on a spare surface or inconspicuous area. 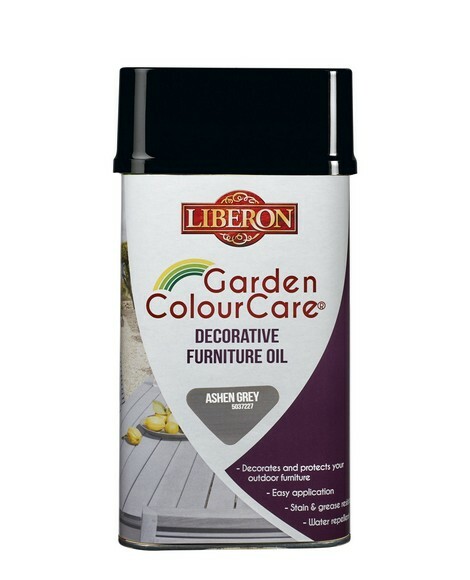 Clean surface dirt with Liberon Garden Furniture Cleaner before re-finishing. For continued protection all timber should be re-finished once or twice a year as routine maintenance.